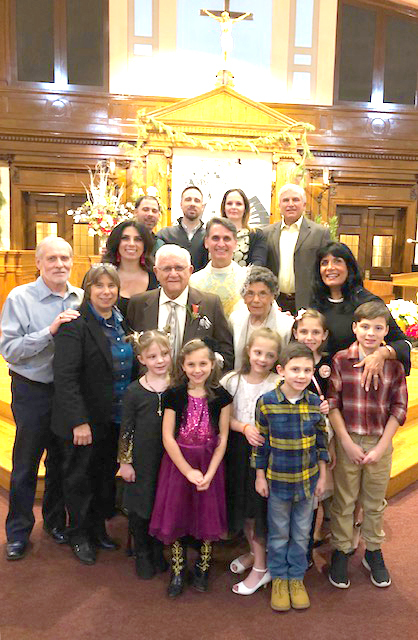 The Manganos were back at Our Lady of Cenacle parish in Richmond Hill to celebrate their 75th wedding anniversary. Charles and Louise, neé Fiorentine, were married in the church on Jan. 30, 1944. The 2019 Men’s Vocation Retreat with Bishop Nicholas DiMarzio will be held March 1-3 at the Cathedral Seminary House of Formation in the Immaculate Conception Center, Douglaston. Men throughout Brooklyn and Queens are gathering to grow deeper in their relationship with Christ and serve His Church. Enter at the north side of the building from 5-5:45 p.m. on Friday evening and someone will be there to greet you. The departure will be at 12:30 on Sunday. Meals are included; you are welcome to bring snacks to share. The dress code is business casual for the talks and inside activities. There will be time to go outside and it may be cold and damp, so pack accordingly. Include warm wear, athletic wear, if you choose to play sports, and boots or sneakers for basic hiking. There are dormitory style bathrooms. Sheets and towels are provided. Bring the necessary toiletries, including bath soap, toothbrush, toothpaste and deodorant. Feel free to bring any prayer materials that you have (i.e. Rosary beads, Bible, Breviary), although they are not required. Email cdost@diobrook.org or call the Vocation Office at 718-827-2454. The Bishop Francis Xavier Ford Guild is looking for new members. The purpose of the guild is to: keep alive the inspiring memory of the Servant of God, Bishop Francis X. Ford, M.M. ; bring his life, ministry, and his faithful death to others; provide prayer, support, and financial assistance to the cause of his beatification and canonization; and to promote devotion and veneration of the Servant of God, Bishop Ford. The guild recently released the first edition of its newsletter. Membership prices range from $25, for an individual annual membership, to $1,000 for a family lifetime membership. Donations are also accepted. 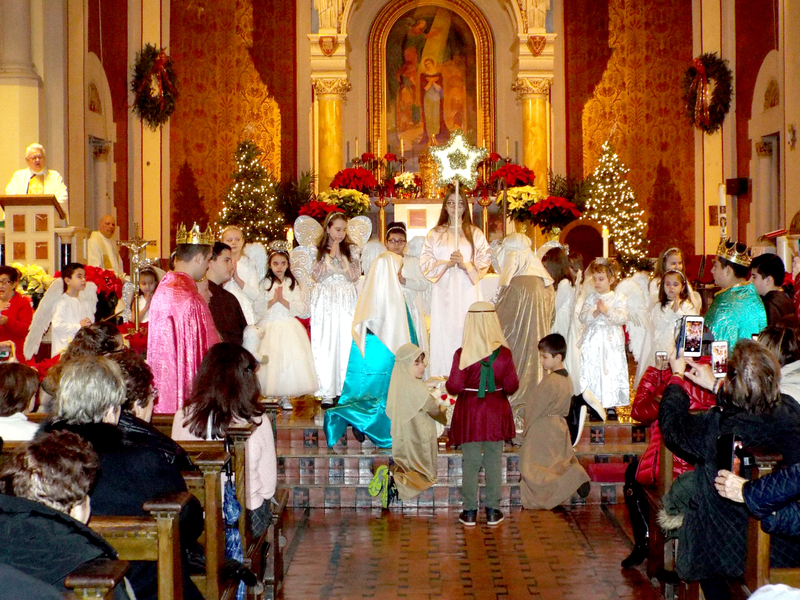 For further details, contact the office of the vicar general by calling 718-399-5999. Camp Fatima for boys and Camp Bernadette for girls are now accepting registrations for the summer. The camps, located in the Lakes Region of New Hampshire, offer two-week overnight sessions for children ages 6-15. Round-trip bus transportation is available from Long Island. For more details, visit bfcmp.com or contact Brendan Stackhouse at 603-364-5851, or brendan@bfcamp.com. What’s going on in your corner of the diocese? Send news, photos and announcements to azielinska@desalesmedia.org.